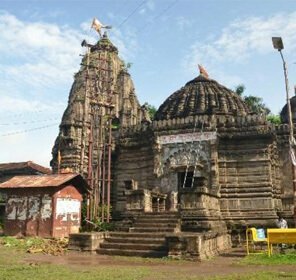 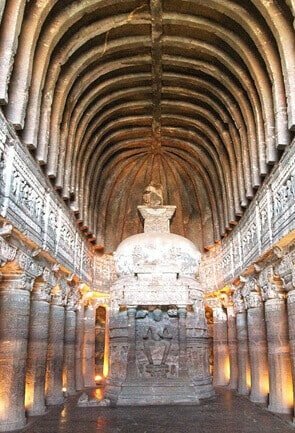 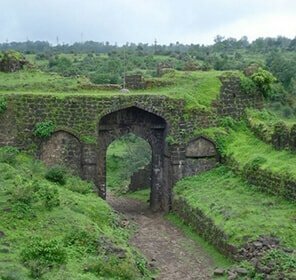 Formerly named as Kondhana after the famous scholar-Kaundinya, Sinhagad was established one amongst the other prominent forts of Purandar, Rajgad and Torna. 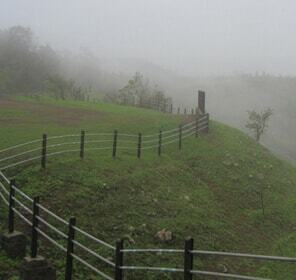 Nestled pretty, on the obscure escarpment of Bhuleshwar region that belongs to the great Sahaydris, Sinhagad vaunts of the historical remnants that it has been safe-keeping all this while since the battle of Sinhagad of 1671 including the peaceful tomb of Shivaji’s son- Rajaram and the monolith of Tanaji. 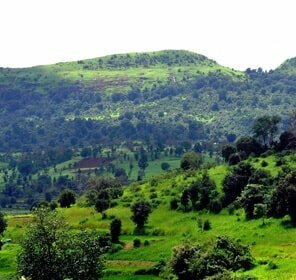 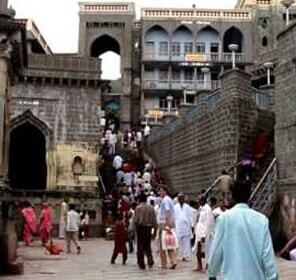 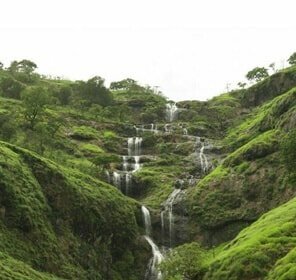 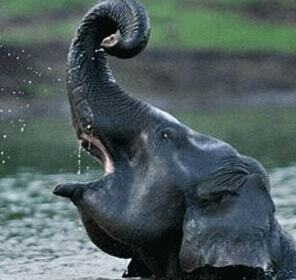 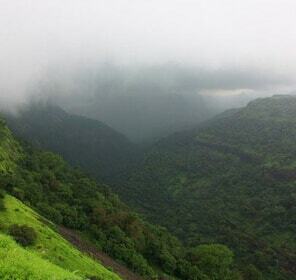 The hotspot for all trek-lovers, Sinhagad is an indisputably marvelous place for all history buffs. 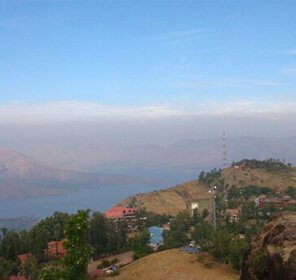 we have gone through rigorous studies and analyses to fetch you with the exclusive holiday packages in Sinhagad specially crafted to suit your needs and pockets. 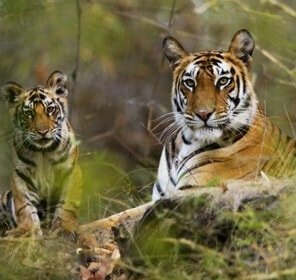 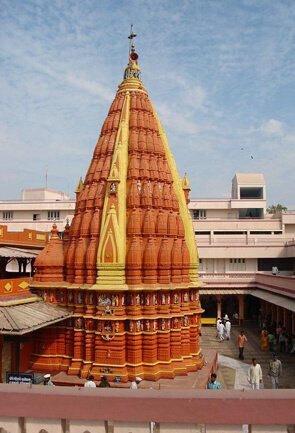 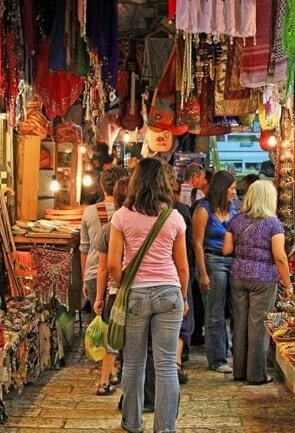 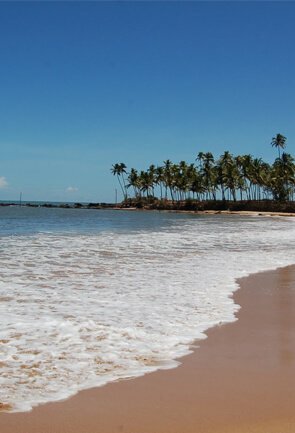 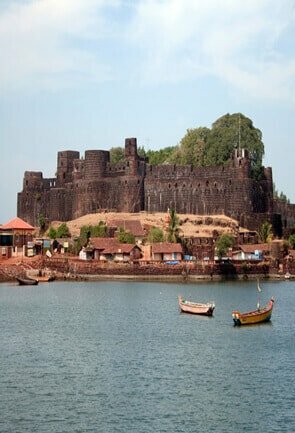 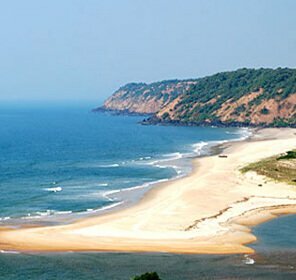 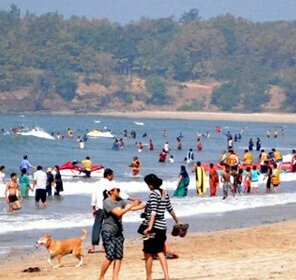 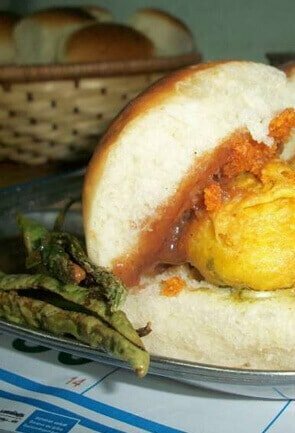 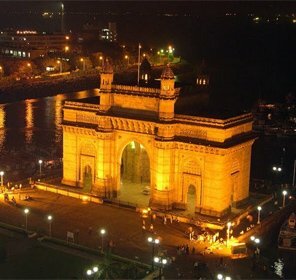 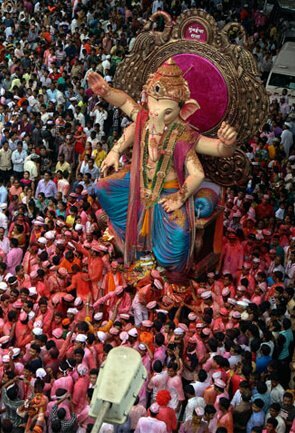 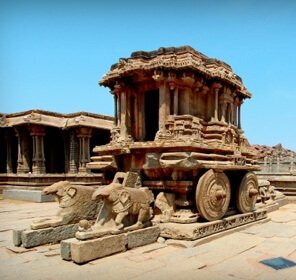 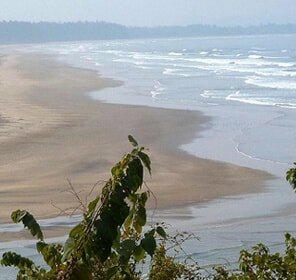 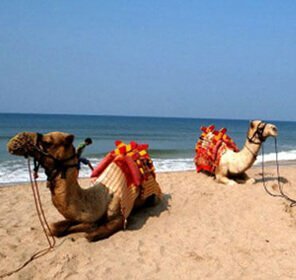 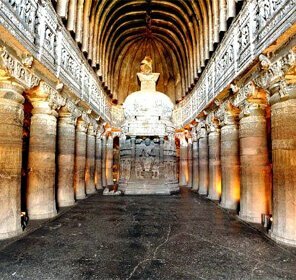 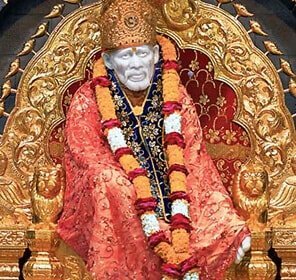 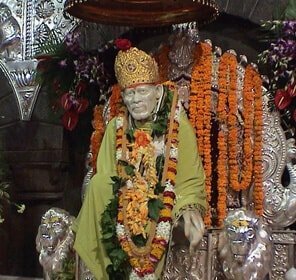 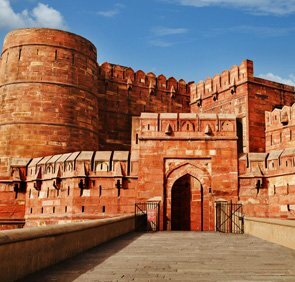 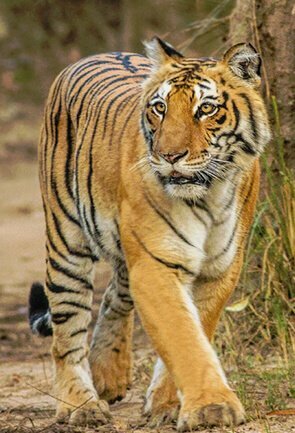 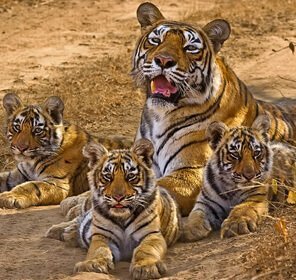 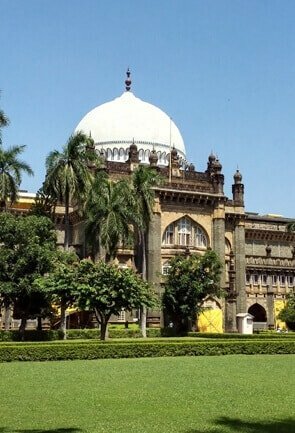 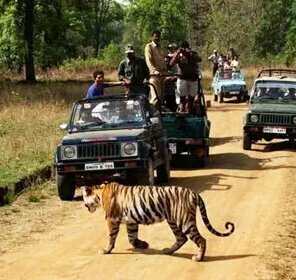 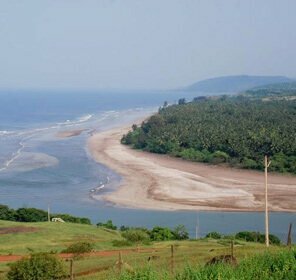 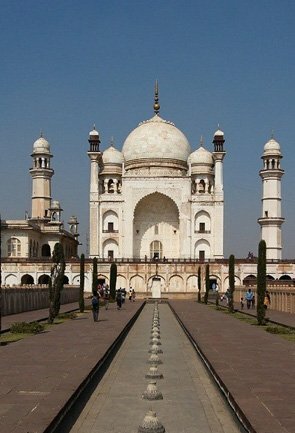 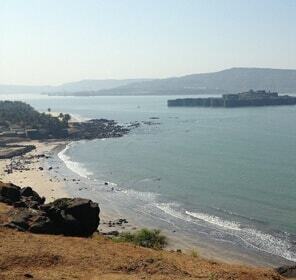 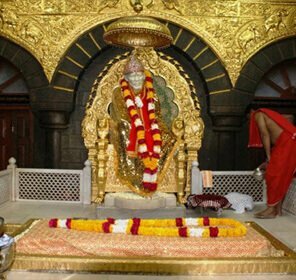 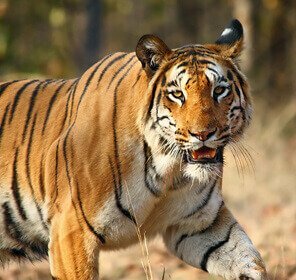 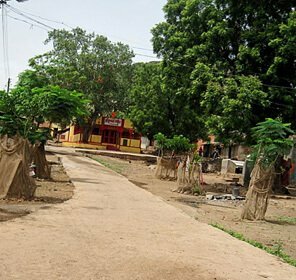 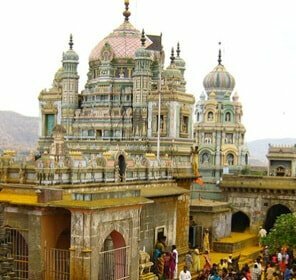 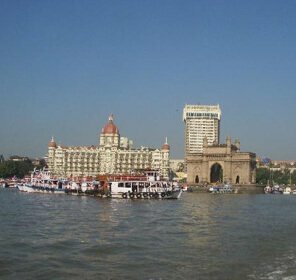 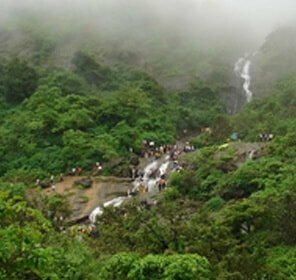 Trips related worries and the doubts over the selection of accommodation options are easily solved by our professionals who would then willingly recommend you with the best hotel options followed by the talked about culinary stops and of course the top sightseeing places in and around Sinhagad that you would never want to miss out on. 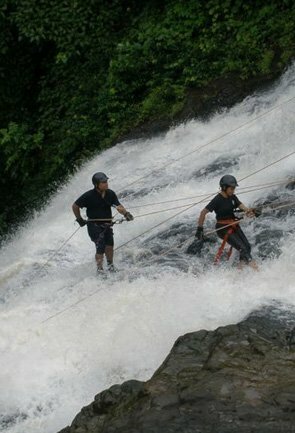 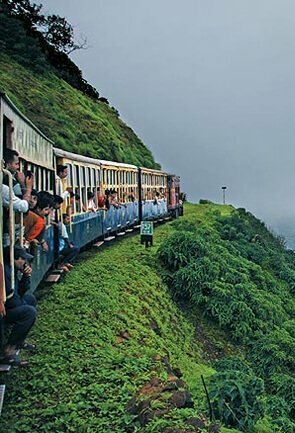 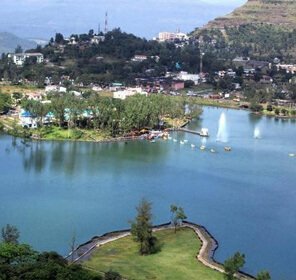 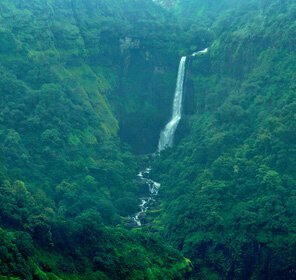 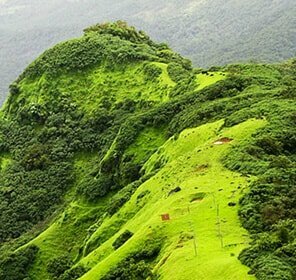 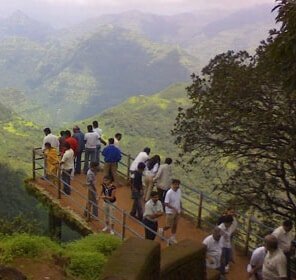 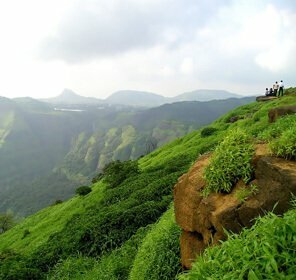 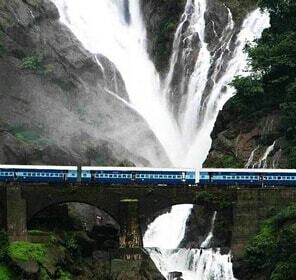 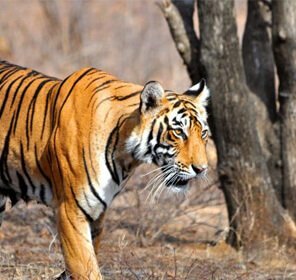 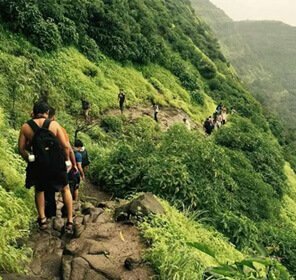 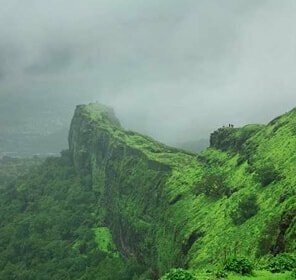 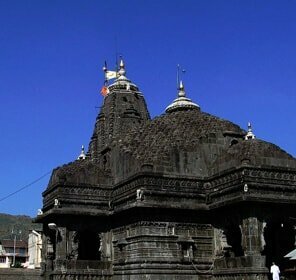 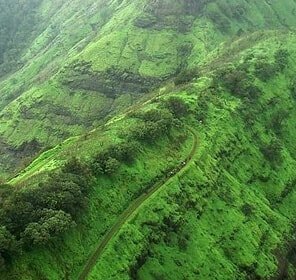 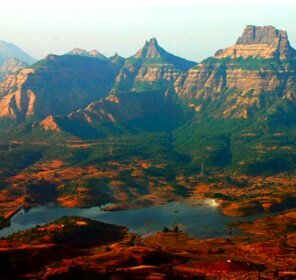 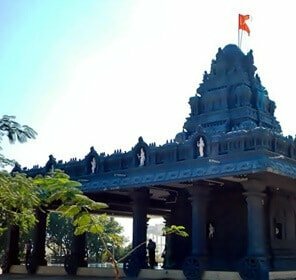 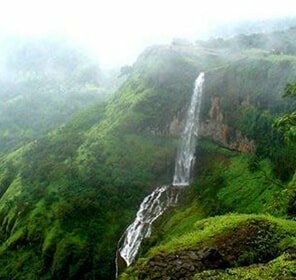 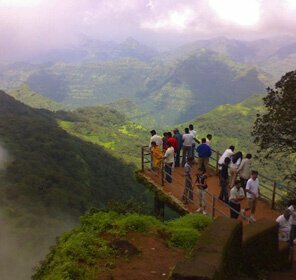 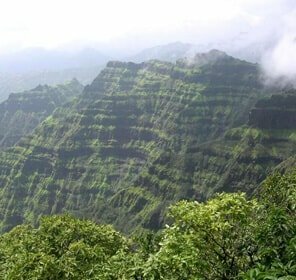 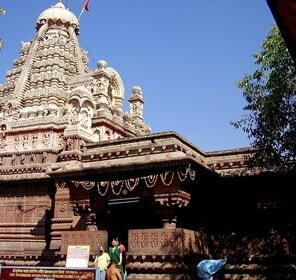 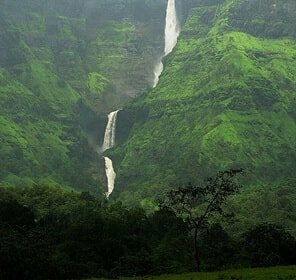 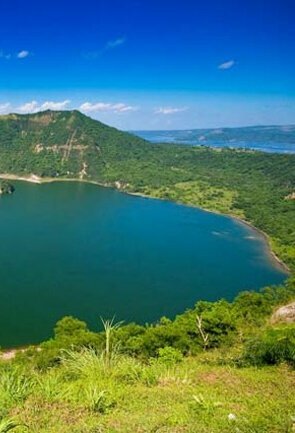 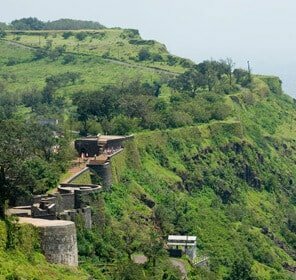 With some expert opinion on your trip and the best of recommendations on hotels doling out the irresistible discounts coupled with exclusively designed Sinhagad tour packages to suit your needs, is it not obvious that you would have one heck of a thrilling trip to Sinhagad without shadow of a doubt?